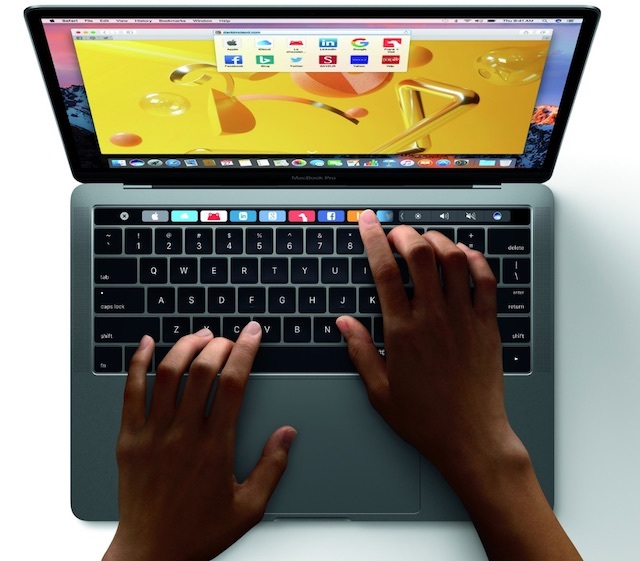 In a recent interview with Backchannel, Apple’s SVP of Worldwide Marketing Phil Schiller has explained why the company chose to include the Touch Bar on the new MacBook Pro, while not going for a full touch screen experience. He also addressed concerns regarding Apple’s USB-C only approach with the new MacBook Pro, which he referred to as “the right thing” for Apple and the industry to do. 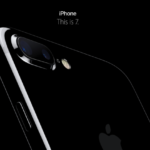 When asked about the absence of a full touch screen experience, Schiller said “Watch, iPhone, iPad, Macbook, iMac, they really are all computers. Each one is offering customers something unique and each one is made with a simple form that perhaps is eternal”. He added that Apple tried to implement touch screens in the Mac family a number of times over the years, but each time, the company deduced that it wasn’t the right thing to do for the ecosystem. Regarding USB-C, Schiller said that the inclusion of Thunderbolt 3 is the solution to high transfer rates to and from the computer. You can read the lengthy article in its entirety at this link.